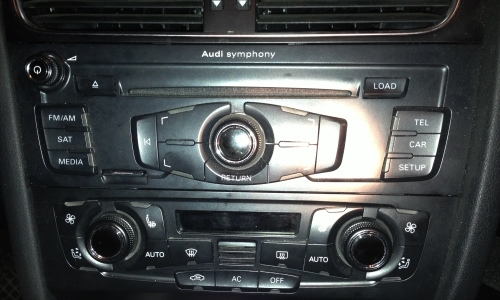 What do you need to add Bluetooth streaming? 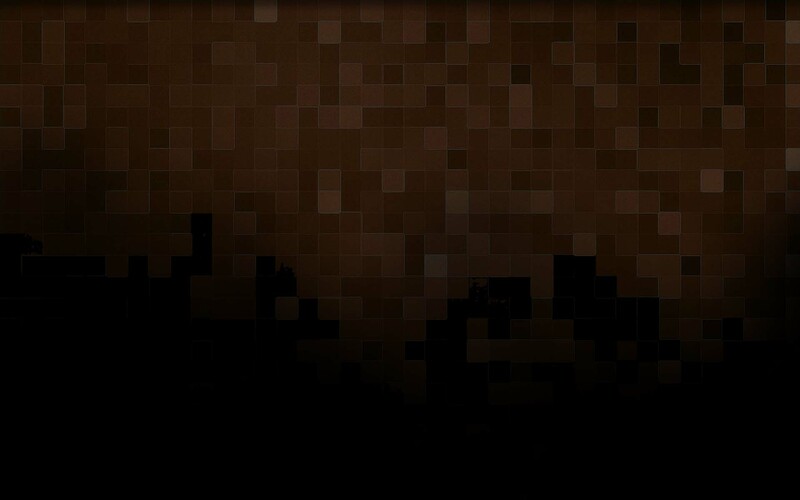 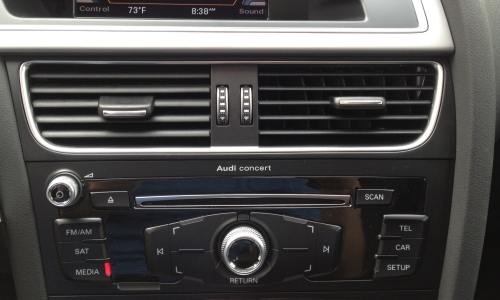 AMI is short for Audi Music Inteface. 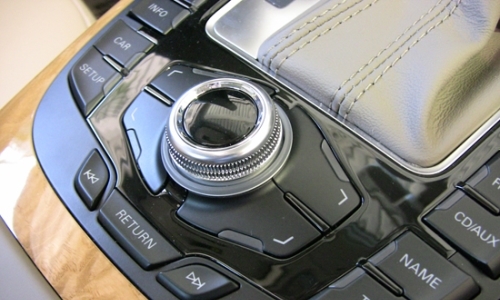 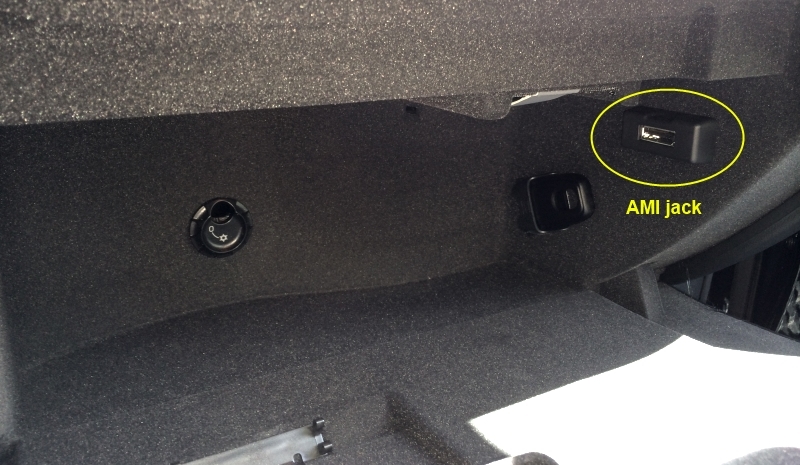 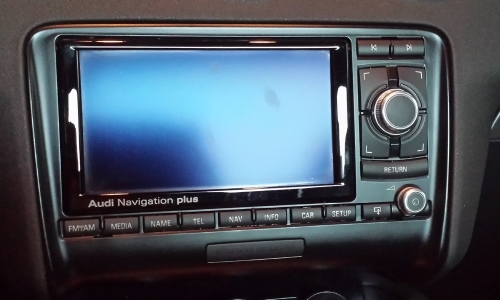 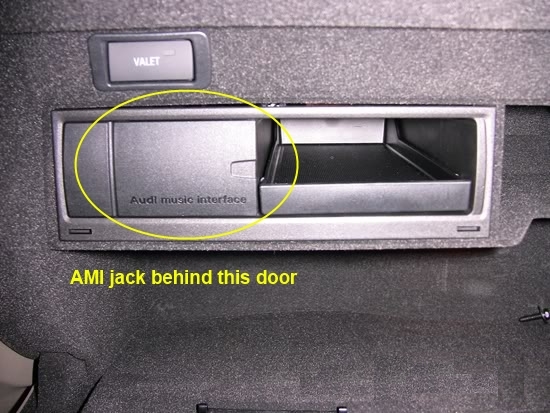 There are two styles, one where there is just a small stand-alone jack, and a second where there is a door marked "Audi music interface" with the actual jack behind it. 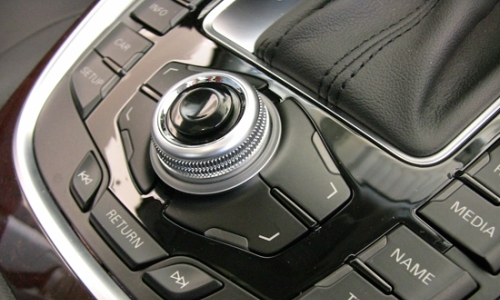 Both are typically found in the glove compartment as shown, but in some cars, like the R8 for example, they are located elsewhere.